He was born on the 26th of August, 1965 in Baki city. He finished secondary school # 52 in Yasamal district in 1982. 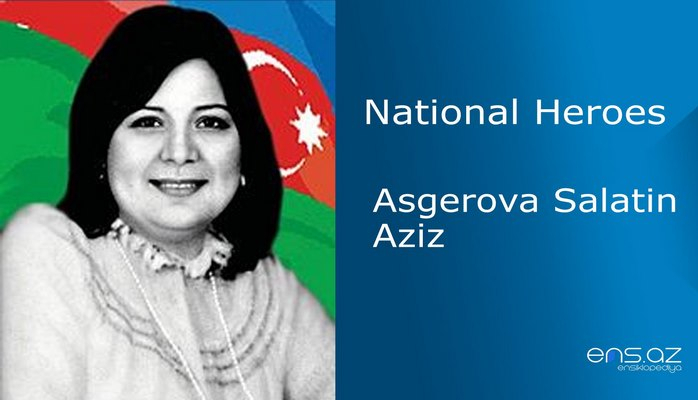 And he started working in the Azerbaijani Union of Artists and Art fund in the same year. Eldar was called for military service in 1983 and had his service in German Democratic Republic. And two years later returned to his home country after being discharged from the army. Eldar had interest in Art since his childhood and therefore he started working in Green Theatre as an administrator in 1989. 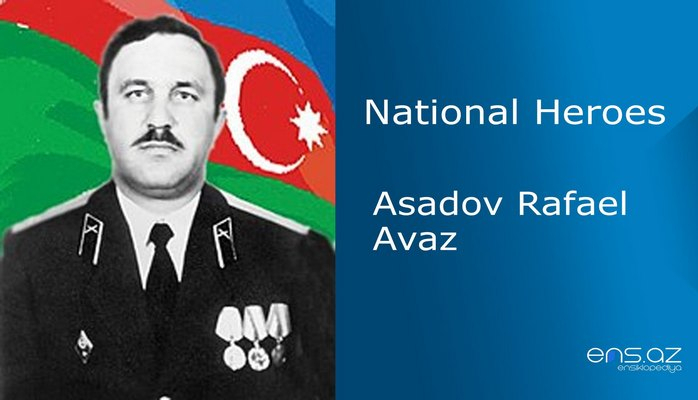 He entered the faculty of culture within Azerbaijani Art University while working at the theatre. 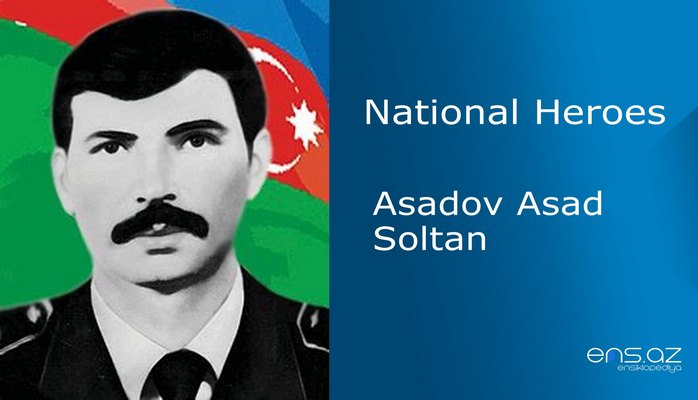 The fact that armenian bandits started attacking our lands and occupying them did not leave Eldar any choice by to voluntary join the army and stand in the defense of the country. So, he was appointed as the commander of the ICV (Infantry combat vehicle) unit within the battalion # 776 on the 20th of March, 1990. 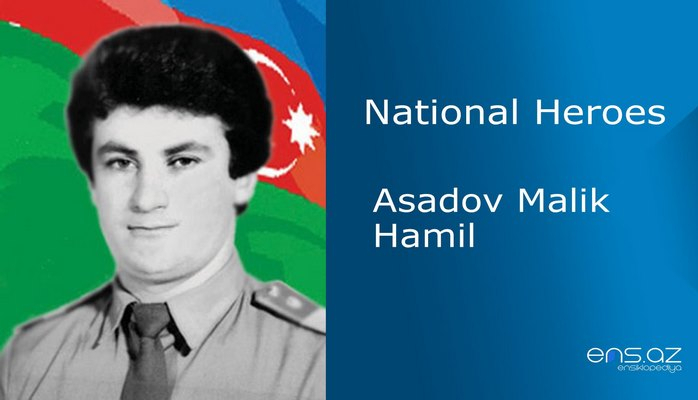 He headed to the front line from Baku city on the 9th of May, 1992. And he had exceptional service in protecting the villages that were under the enemy siege, taking the civilians and the wounded to safer places. 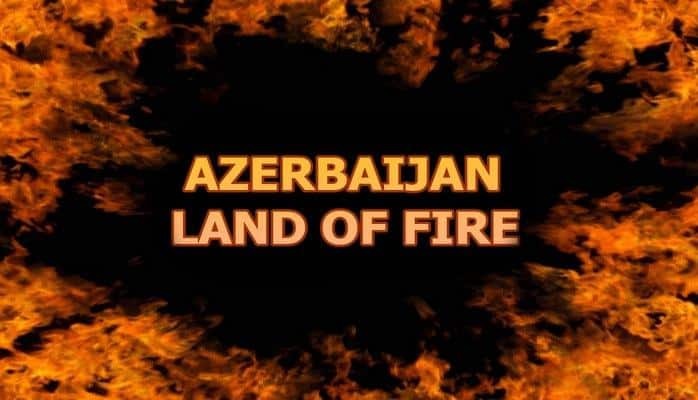 May the 15th, 1992…The battle in Zarisli village of Shusha region had already started. And Eldar along with other soldiers was fighting courageously. He was wounded in his right leg while saving one of his battle friends and was taken to Gubadli region Hospital. But it was impossible to save his life due to severe blood loss. He was married and had a daughter. 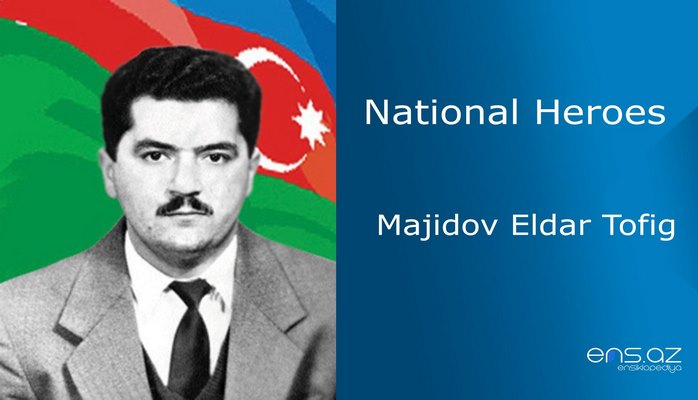 Majidov Eldar Tofig was posthumously awarded the title of the “National Hero of Azerbaijan” by the decree # 202 of the president of the republic of Azerbaijan on the 16th of September, 1994. He was buried in the Alley of Martyrs in Baki city. There is a memorial plague of him in front of the building where he used to live.